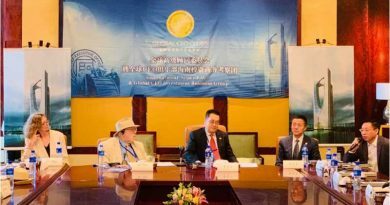 January 13, 2019, Governor Shen Xiaoming and the provincial government held a working meeting in Sanya with Ctrip Group. 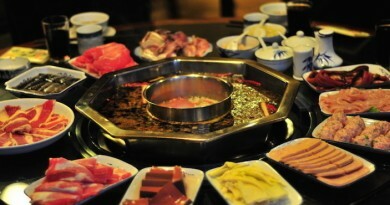 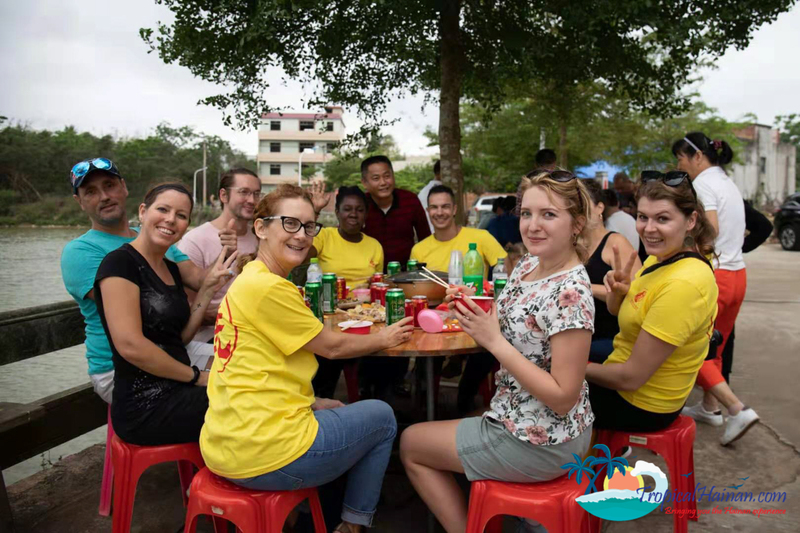 Chairman of the Board of Directors of Ctrip Liang Jianzhang also participated. 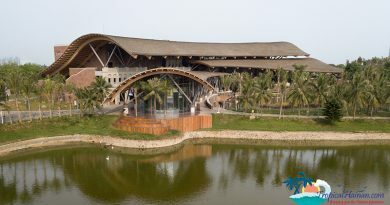 During the meeting Ctrip Group outlined a strategic cooperation plan with Hainan which included the establishment of an international sector headquarters on the island, building a global tourism industry incubator, participating in the construction of a smart tourism island, building a global tourism marketing service operation platform, and promoting the development of the hotel industry here. 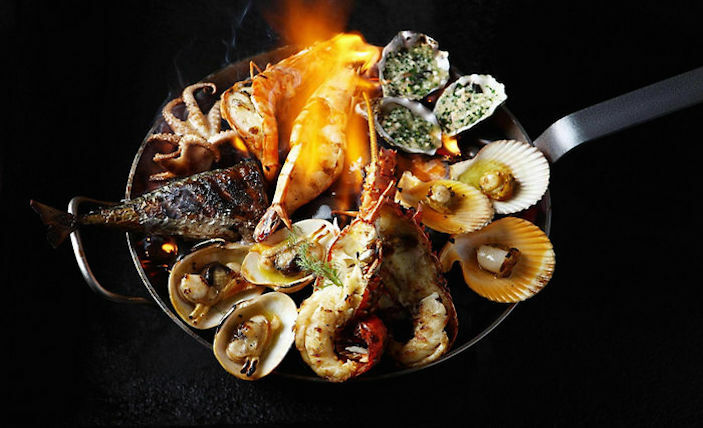 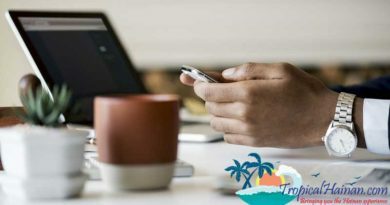 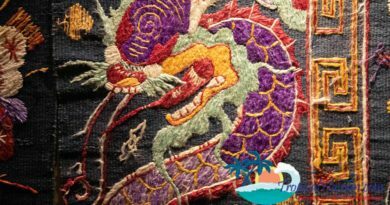 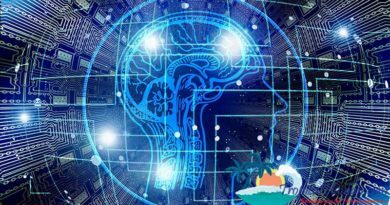 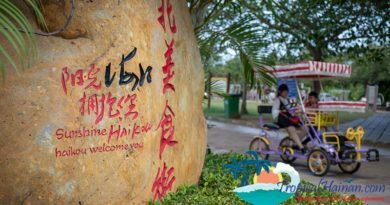 According to Liang Jianzhang (Chairman of the Board of Directors of Ctrip), Ctrip will make full use of its own position to strengthen strategic cooperation with Hainan, innovate and promote marketing and information technology, promote Hainan’s tourism image and service level, attract more high-end international tourists, and promote the development of global tourism. 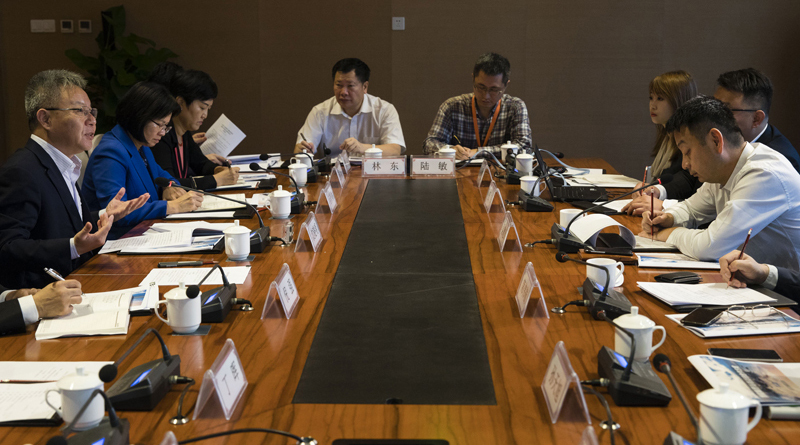 January 13, 2019, the provincial government and Tencent Group held a working meeting in Sanya. 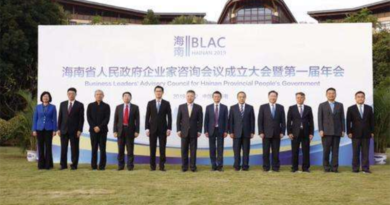 Governor Shen Xiaoming and Chairman of Tencent’s Board of Directors Ma Huateng participated. 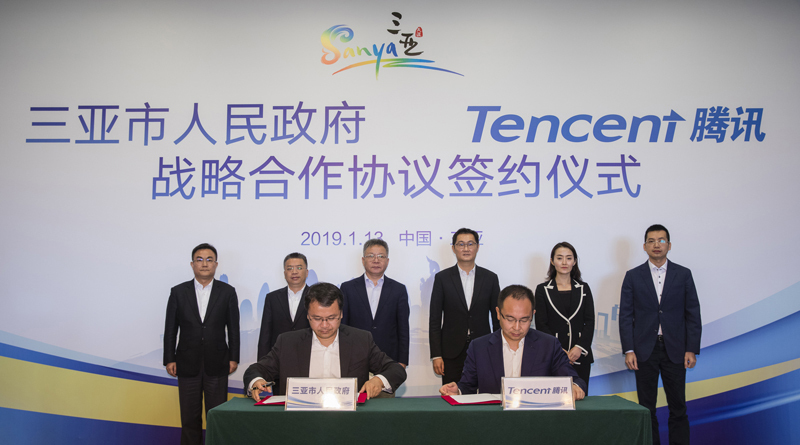 January 13, 2019, the Sanya Municipal Government signed a strategic cooperation agreement with Tencent Group. 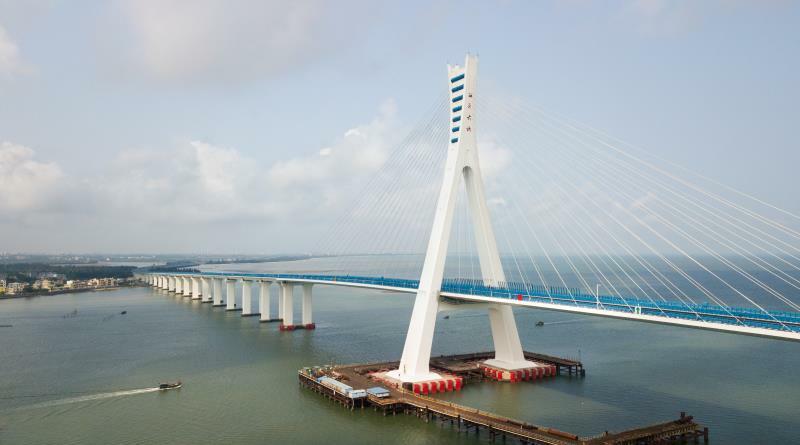 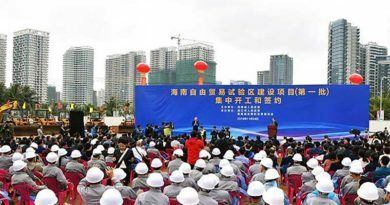 The two sides agreed to cooperate in building a “Digital Sanya”, which includes an industrial development cooperation, industrial space construction and urban brand promotion. 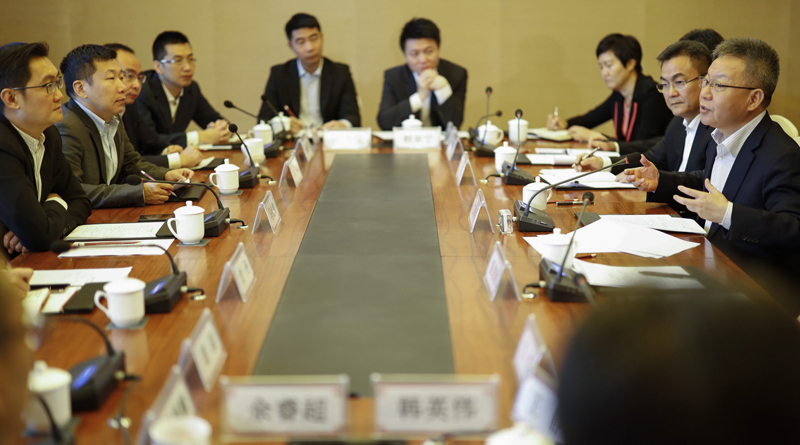 Additionally, Tencent agreed to set up a regional headquarters in Sanya to establish a games industry base.